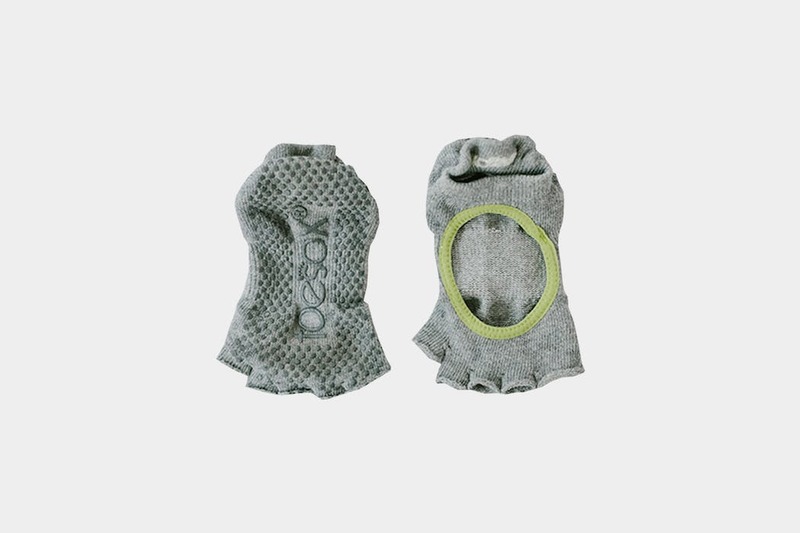 Although the Bella Half Toe Grip Socks from ToeSox make traveling as a yogi a whole lot easier, we don’t think they can entirely replace your mat. But they’ll come close. The Uniqlo AIRism Boxer Briefs provide great performance and value at a much lower price point compared to similar items from other companies. 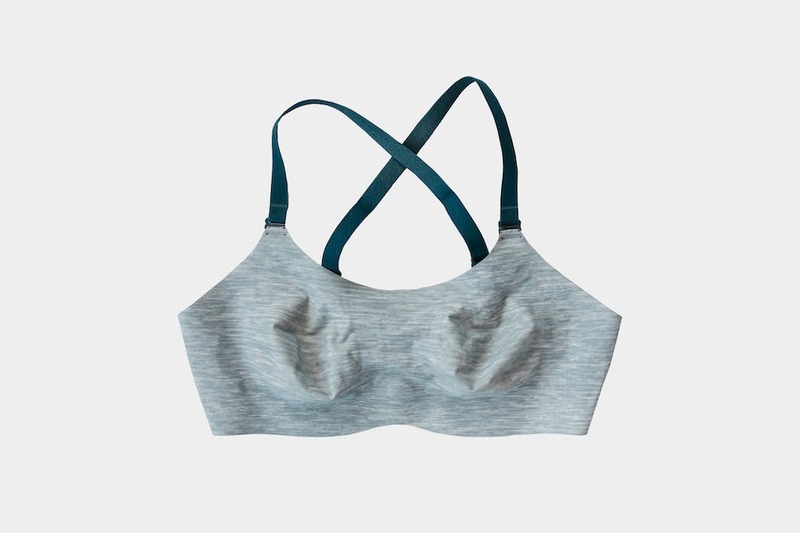 Uniqlo’s Wireless ‘Beauty Soft’ Bra is designed for comfort, and with no seams or hooks in sight, you’ll hardly notice it’s even there. Uniqlo’s AIRism technology supplies these Ultra Seamless Bikini Shorts with a list of features that anyone looking for travel underwear will fall in love with. The Y Athletics Merino Wool Boxer Briefs offer minimalist aesthetics, odor resistance, and comfort for travelers—even if you’re caught wearing them a couple times between washes. The Dailys by Woolx are one of the most comfortable pairs of merino wool boxer briefs around, with a bunch of benefits—and unfortunately, a few negatives. 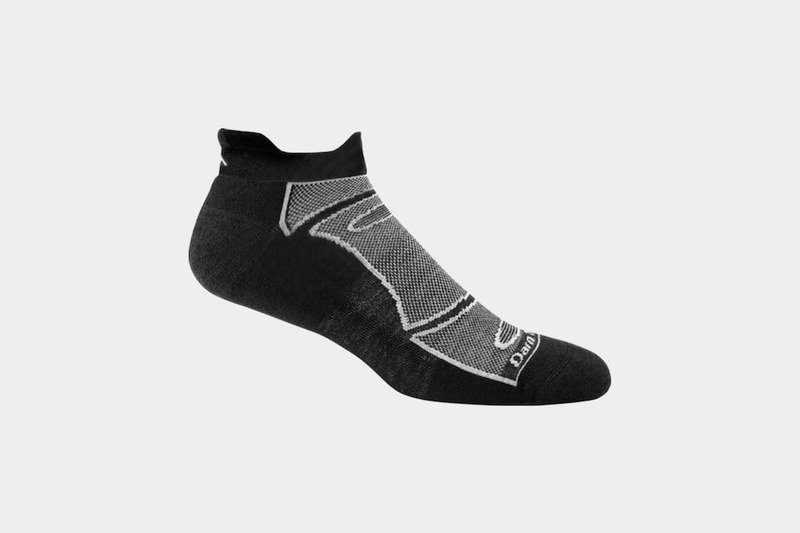 Darn Tough’s Merino wool socks are a great option for any dedicated traveler. 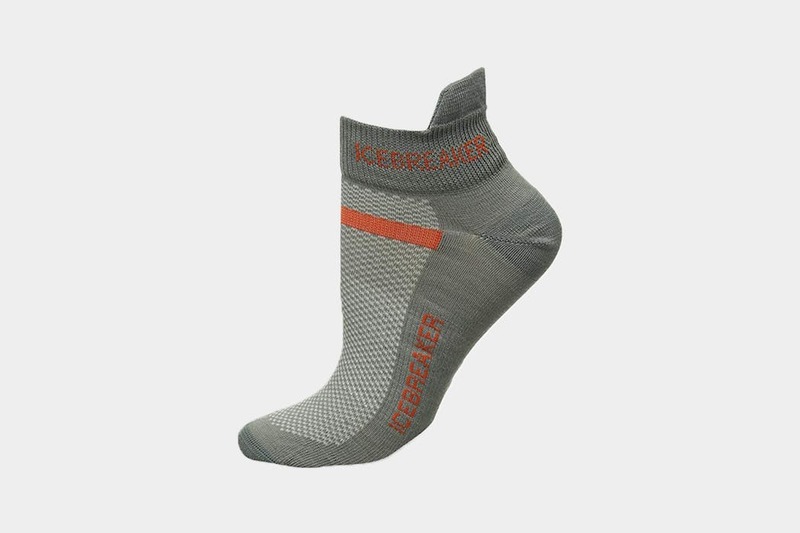 Usable in various climates, these socks can also last you a lifetime—really.